Goal: Get the highest percentage in profit. FXTM offers a series of 4 demo contests so called FX Zones. Traders compete for a part of $24 000 total prize pool of all zones. 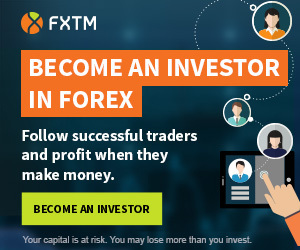 FXTM is operated by FT Global Limited, a company regulated by the International Financial Services Commission of Belize. FXTM in Europe is operated by ForexTime Ltd, a company regulated by the Cyprus Securities and Exchange Commission (CySEC).